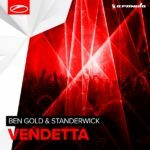 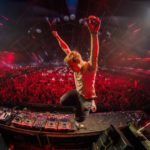 Having already proven himself a masterful remixer, STANDERWICK once again pulls out all the stops for this blistering take on Dash Berlin and Bo Bruce’s “Coming Home”. 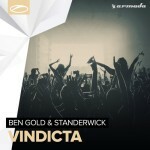 A highly revered classic turned into a contemporary sonic firestorm, this blazing rendition is what Trance fans have been anticipating for a long time. 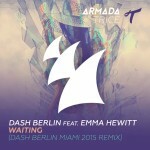 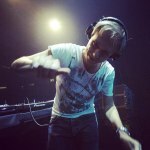 Tagged A State Of Trance, Armada Music, Bo Bruce, Dash Berlin, Standerwick.